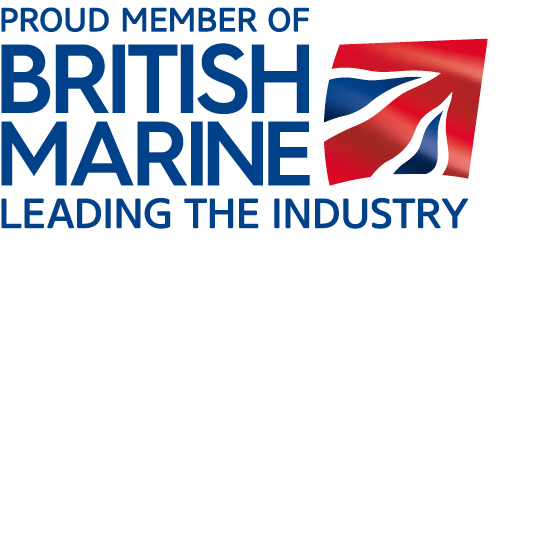 The Stormforce 1050 was launched at the Southampton Boat Show in September 2009. It is a big boat with a high bow, making it extremely dry. It can be fitted with twin outboards or inboard if required. 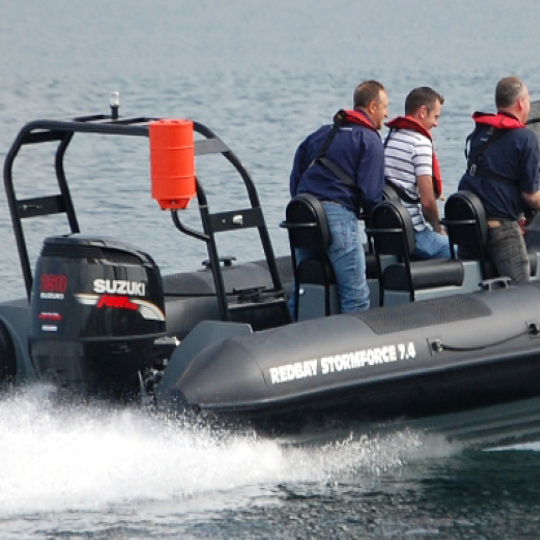 The Redbay Stormforce 1050 has a multitude of uses, as a fast people carrier, charter boat, harbour patrol, lifeboat, military, to name but a few. 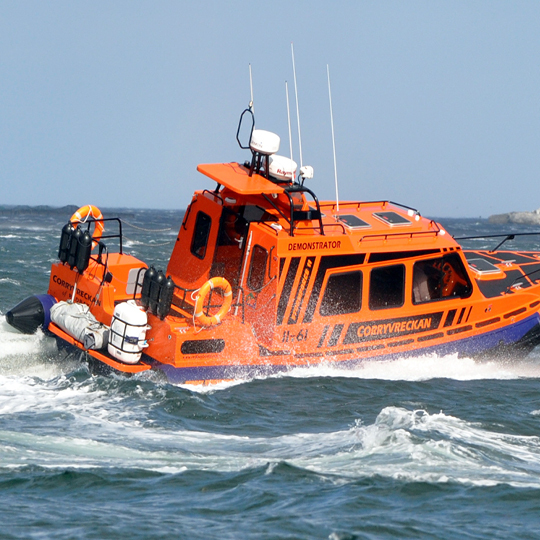 Offered with a selection of consoles and helm position the Stormforce 1050 is a very versatile boat in its layout.